DOCS (DoConsult) is a web-based service provider based in Taiwan who co-works with team members from the Philippines. We have English and Chinese speaking consultants, analysts, teachers, marketing specialists, designers, and programmers who are well-driven and dedicated to help entrepreneurs and business owners with their marketing needs. We have enough experience in the web development and graphic designing field with a long list of satisfied customers in Taiwan and in other parts of the world. Our areas of expertise include sustainable design solutions, logo design and integrated brand identity systems, brand design and strategy, print design, web design, digital media strategy, site architecture, site marketing, and analytics. We also provide two language supports which are Chinese and English. In DOCS, we assure to provide quality service to our clients as much as we value the quality of our professional existence and as well committed to elegant solutions and powerfully simple communications. The logo design depicts a handshake or a meeting between two people after a consultation. 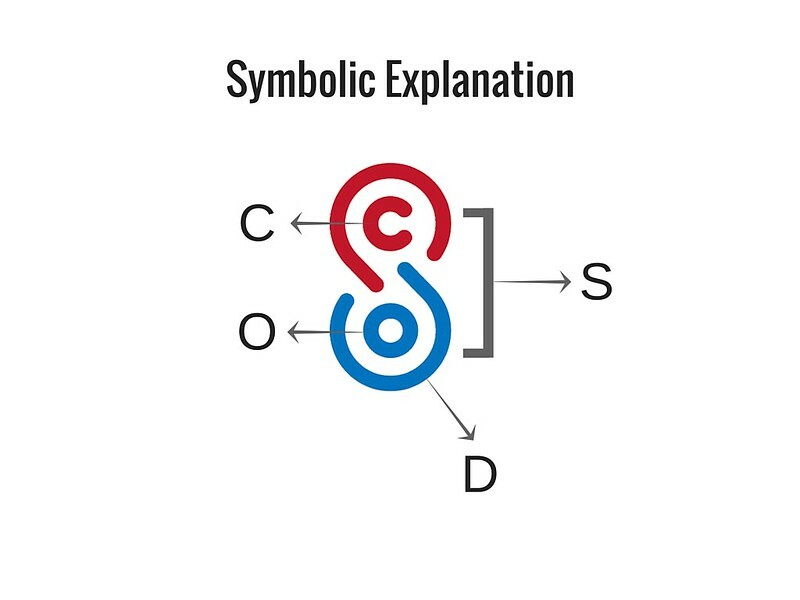 It also symbolizes a greeting, finalization of agreement, or a successful business. The colors Red and Blue are derived from the flag colors of Taiwan and Philippines.